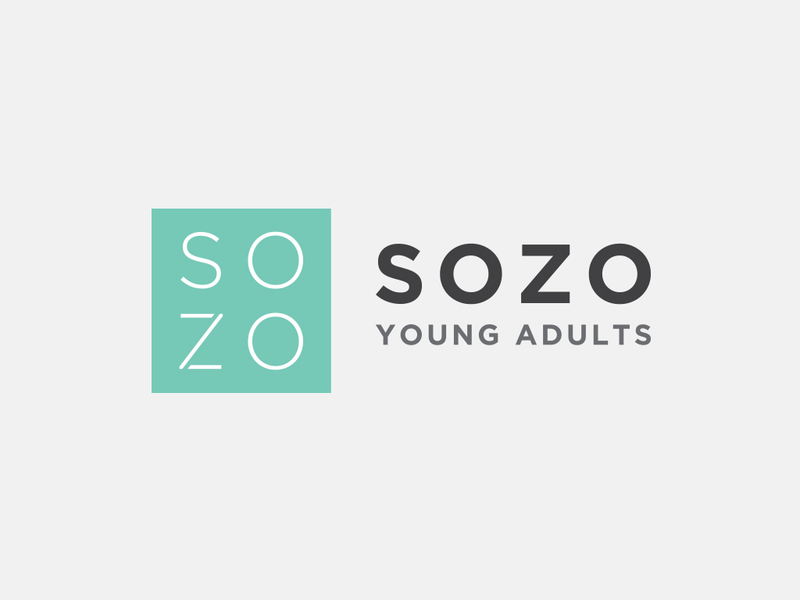 Sozo is our community for young adults (18-29) and we meet up weekly for worship, bible study and community. Spend your Sunday nights with us, 7:00 pm in the Student Center. Whether you are in school or working locally, you are welcome here.